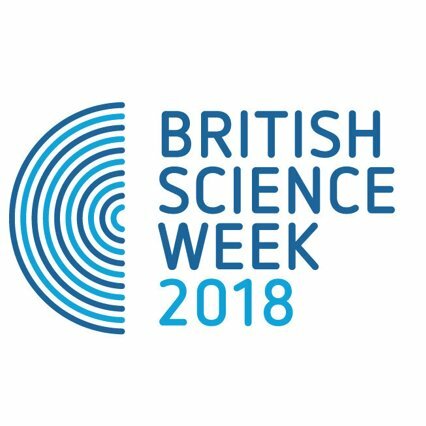 Today in British Science Week is a bit different and instead of just one lesson plan we’re giving your four to choose from! Feel free to use these in your classrooms. Below, you’ll find links to pre-made lesson plans ready for you to use. Anyone can use these plans – but if you’re a Britannica subscriber, you’ll benefit from full access to all of the resources used. If you’re not a subscriber but you’re interested in how we can help your school’s learning resources, don’t worry – just click here and we can set you up with a free 30 day trial. Students will research different scientists to understand they come from a wide range of backgrounds and pursue many different goals and interests. Students will recognise the properties of matter and how matter changes in two days of activities. Students will research gravity and ways they can reduce the effects of gravity on a falling object. Students will plan and design a container to drop an egg from a height to simulate the RAF medicine drop. Students will analyse their results and feedback on design improvements.